Neal Stephenson’s most recent project is live. The Mongoliad is a serial novel with some collaborative capabilities, available through iPad and iPhone apps and other e-readers, as well as the good old web. Some of the material is free and some of it is only available to paying users. I’ve just signed up to get six months’ access for six dollars. I rarely pay for online content, but Neal Stephenson is probably my favourite author so I can’t pass up a chance to read his writing. Still, I have my doubts; I wonder if this project may be missing the point, at least as far as I’m concerned. I don’t really care that the swordfighting is realistic. I don’t care about illustrations or maps. And I’m not sure about the multiple contributors format. What I read for is the author’s unique perspective and sensibility. Will the format of the Mongoliad allow for writing like the following passage? It occurred to the Judge, before he even read this document, that he could take it to an art dealer on Nanjing Road and sell it for a year’s wages. Dr. X, assuming it was really he who had brushed these characters, was the most impressive living calligrapher whose work Judge Fang had ever seen. His hand betrayed a rigorous Confucian grounding—many decades more study than Judge Fang could ever aspire to—but upon this foundation the Doctor had developed a distinctive style, highly expressive without being sloppy. It was the hand of an elder who understood the importance of gravity above all else, and who, having first established his dignity, conveyed most of his message through nuances. Beyond that, the structure of the inscription was exactly right, a perfect balance of large characters and small, hung on the page just so, as if inviting analysis by legions of future graduate students. Judge Fang knew that Dr. X controlled legions of criminals ranging from spankable delinquents up to international crime lords; that half of the Coastal Republic officials in Shanghai were in his pocket; that within the limited boundaries of the Celestial Kingdom, he was a figure of considerable importance, probably a blue-button Mandarin of the third or fourth rank; that his business connections ran to most of the continents and phyles of the wide world and that he had accumulated tremendous wealth. All of these things paled in comparison with the demonstration of power represented by this scroll. I can pick up a brush at any time, Dr. X was saying, and toss off a work of art that can hang on the wall beside the finest calligraphy of the Ming Dynasty. By sending the Judge this scroll, Dr. X was laying claim to all of the heritage that Judge Fang most revered. It was like getting a letter from the Master himself. The Doctor was, in effect, pulling rank. And even though Dr. X nominally belonged to a different phyle—the Celestial Kingdom—and, here in the Coastal Republic, was nothing more than a criminal, Judge Fang could not disregard this message from him, written in this way, without abjuring everything he most respected—those principles on which he had rebuilt his own life after his career as a hoodlum in Lower Manhattan had brought him to a dead end. It was like a summons sent down through the ages from his own ancestors. I just ran across this collection of the top 25 best magazine articles ever. I’ve already read the ones by Hunter S. Thompson, Neal Stephenson, David Foster Wallace, and Jon Krakauer, and they were all great, so I’ll be checking out the other ones as well. I’m a great fan of the Miles Vorkosigan Saga by Lois McMaster Bujold. It’s a series I keep on the shelf and read over and over again. I see that there are two pieces of news about the series: the new book, Cryoburn, is out and Baen Books has released a CD containing e-books of the series and various other short stories and essays. The books included on the CD are complete except for Memory, my favourite. Edit September 5, 2013: The CD with the free e-books was withdrawn some time ago, and when I check now, there don’t seem to be any Lois Bujold books available anymore in the Baen Free Library, although the free library is still there. 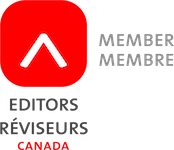 Cost of the workshop is $160–$180 ($100–$120 for EAC members). Early registration ends January 28. During the Memory Festival that took place last week at the Roundhouse in Yaletown, I attended a workshop taught by Stephen Osborne, columnist and publisher of Geist Magazine, on “The Art of the Sentence,” because I thought if I could get better at creating and understanding this essential building block it would make me a better writer and editor. We were all taught in elementary school that “a sentence is a complete thought,” and after many years, apparently that’s a lesson worth revisiting. The sentence should keep going until you’ve completed the thought. The 5-W sentence as the foundation of narrative. The “5-W” sentence contains who, what, when, where, and why. He recommended that you use one of these sentences to begin the story and then whenever the story makes a turn, or when you’re getting stuck and don’t know where to go next. The Geist writer’s toolbox explains that they reject a lot of stories because they contain too much description and not enough story, and I think the 5-W sentence is a way to force you to write narrative instead of description. He also emphasized writing to satisfy your ear, and that you should read your work aloud to test it. For more on these and other writing techniques, see the excellent Writer’s Toolbox put out by Geist magazine. 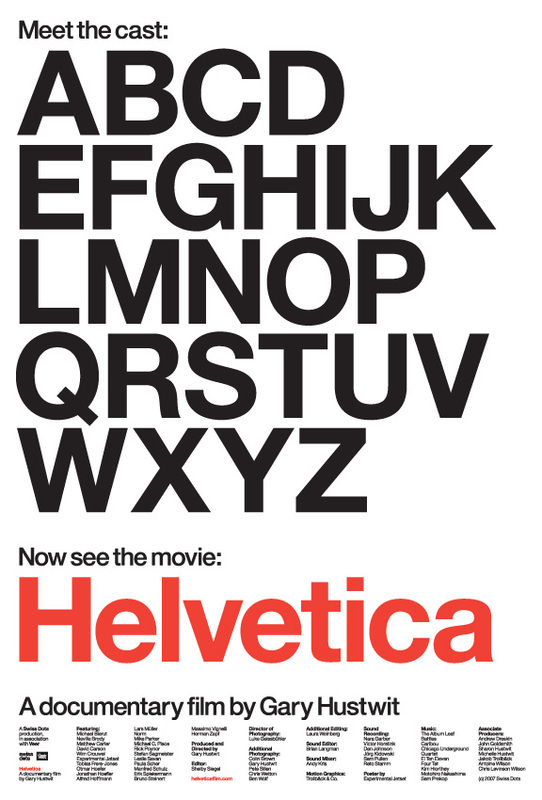 I just watched the documentary Helvetica the other day. Loved it. 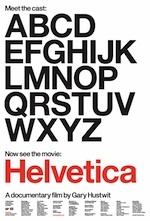 I’m now looking for examples of Helvetica wherever I go. If you use the Word find and replace feature, it won’t take long before you start to wish for a more powerful way of searching, particularly if you’ve done some programming and know of the existence of regular expressions. Using wildcards allows you to do much more flexible and powerful searches, but you need to know the syntax. Find and replace doesn’t behave correctly sometimes when track changes is on. (Some of the characters in the replace string end up in the wrong order.) If I am tracking changes, I will turn off the feature while I do the find and replace, and put a comment on the first piece of changed text explaining what I changed and that it has been done throughout the document. For a handy cheat sheet of MS Word wildcards, see: MS Word Pattern Search and Replace. Another nice tutorial on advanced Word search and replace by Tibor Környei at Translators’ Tools. 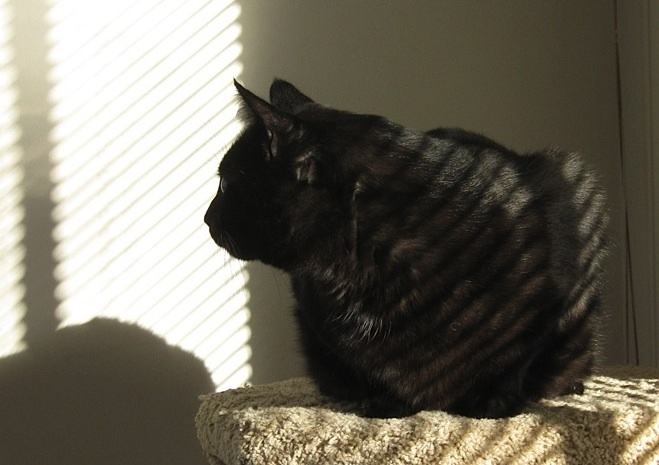 “Fun with find & replace: trailing punctuation” from James Harbeck at Sesquiotica: using dummy characters to bold or italicize quotation marks that come after bold or italic text. The 2010 Memory Festival will be held at the Roundhouse in Vancouver, November 10–19. There will be exhibitions, talks, performances and workshops. I’m planning to attend “The Art of the Sentence” with Stephen Osborne, the publisher of Geist.